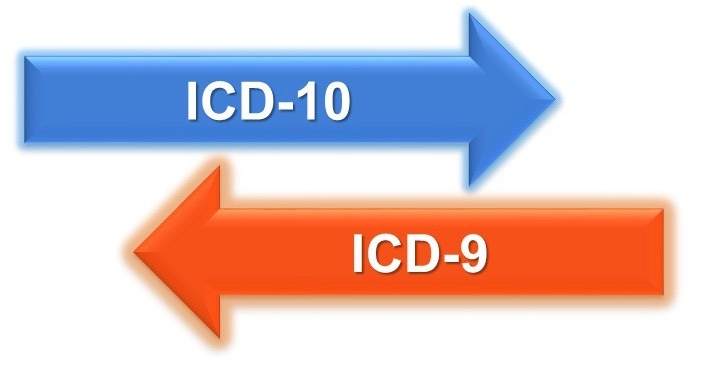 With ICD-10 codes being required beginning October 1, 2015, home health and hospice providers need to prepare for dual coding prior to the October deadline. With 60-day episodes for home health and 90-day episodes for hospice, agencies could find themselves in a situation where ICD-9 codes must be used for the start of care OASIS and ICD-10 codes must be used for final claim submissions. The first home health 60-day episode that will end on October 1 is August 3, and the first day of a hospice 90-day episode will be July 4. If the OASIS and the plan of care are created using dual coding, the ICD-10 codes will already be known when the time comes to submit the final claim. Of course, dual coding would take extra time and resources to complete at the start of the episode, so it will be up to each agency to decide what works best. Is your home health and hospice organization taking the necessary steps to be ICD-10 compliant?